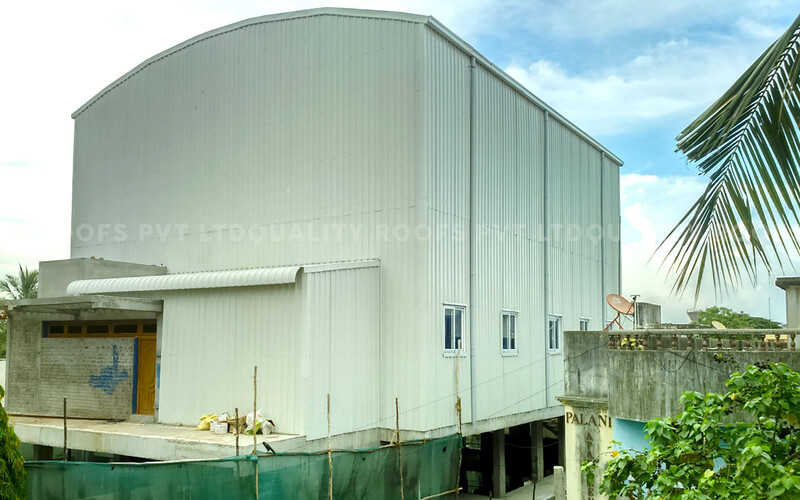 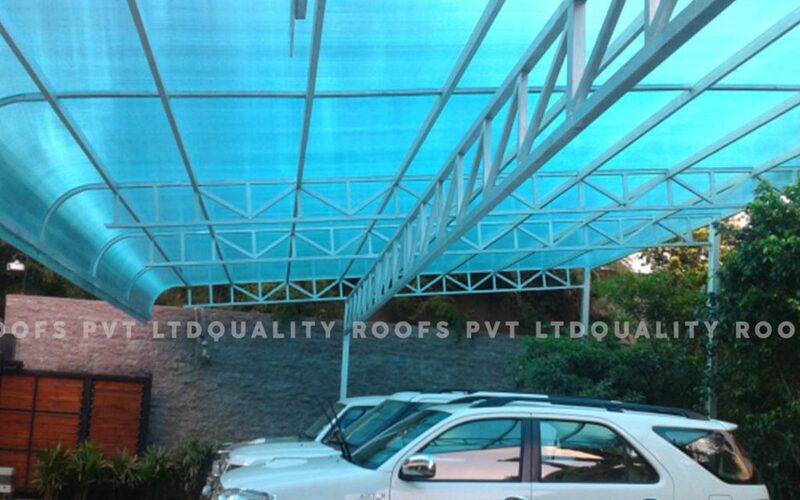 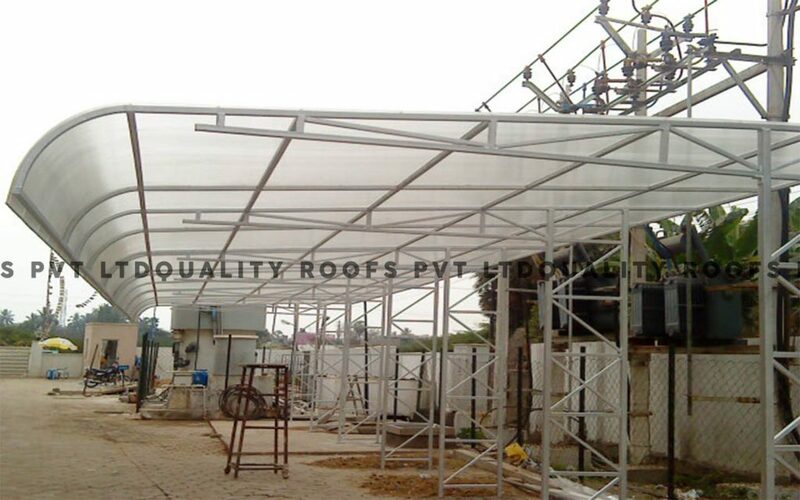 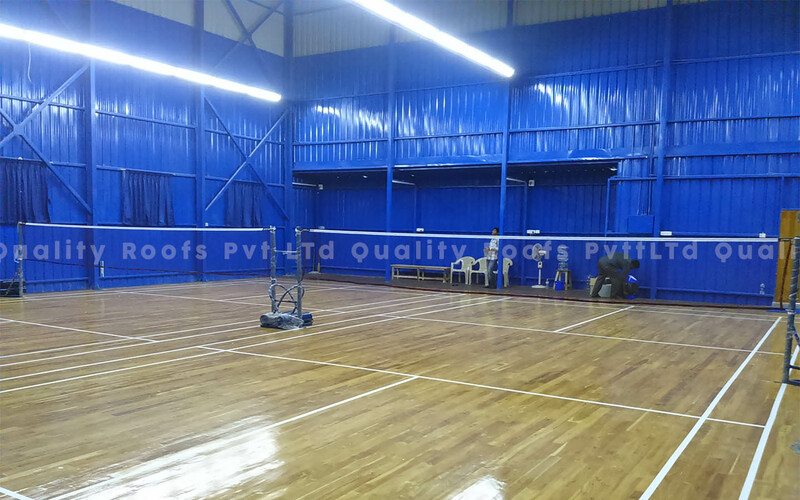 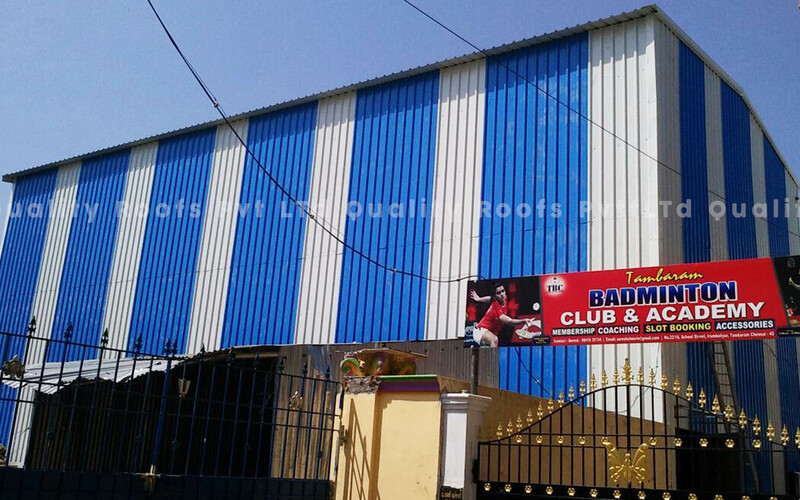 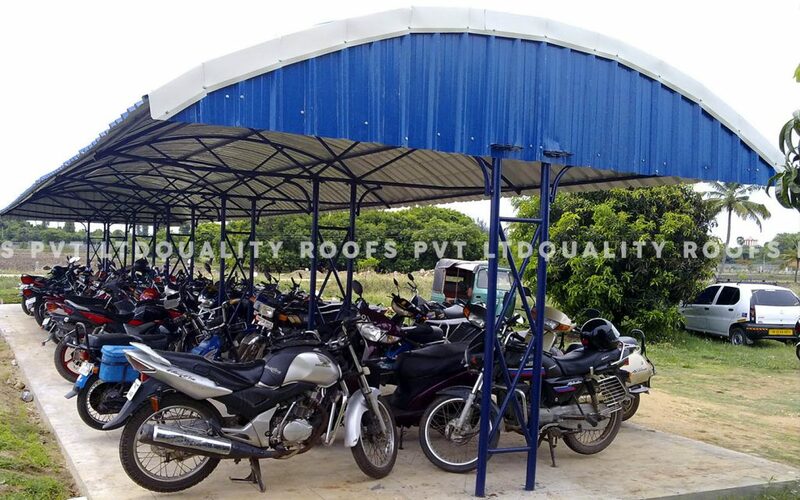 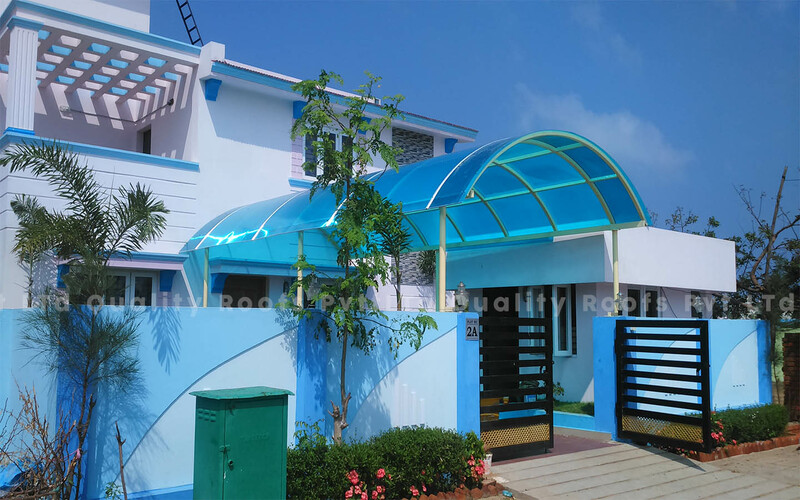 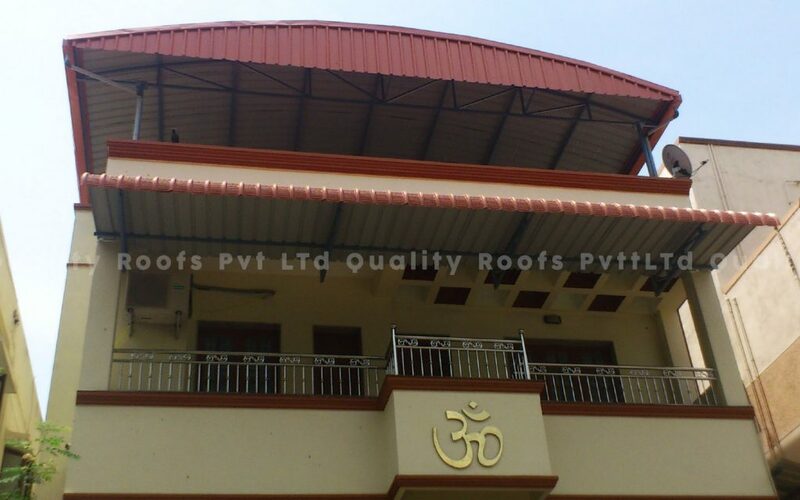 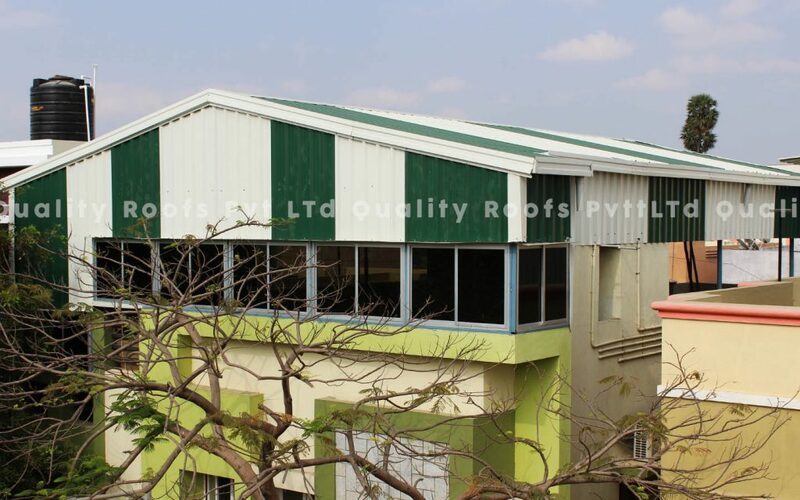 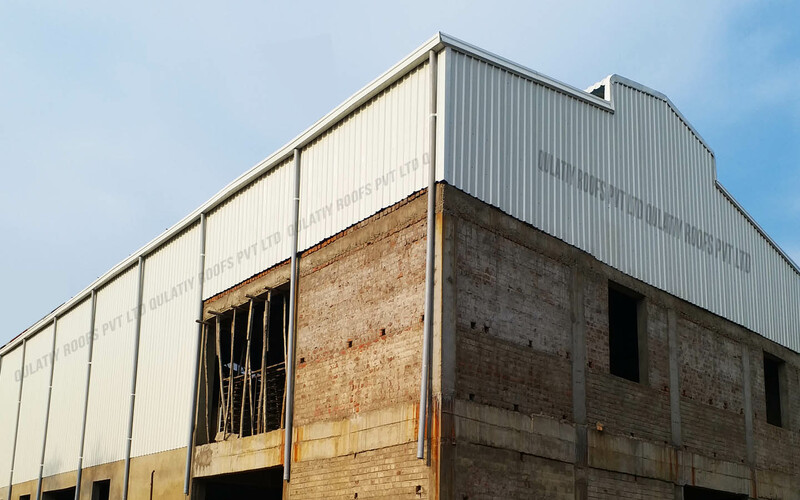 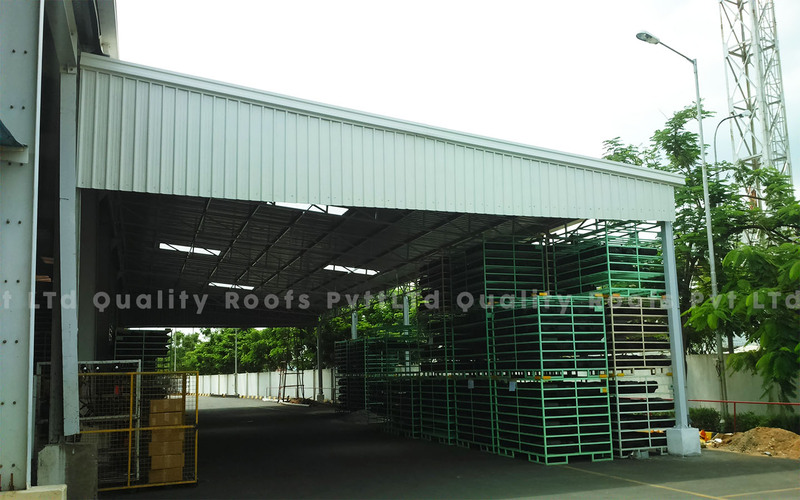 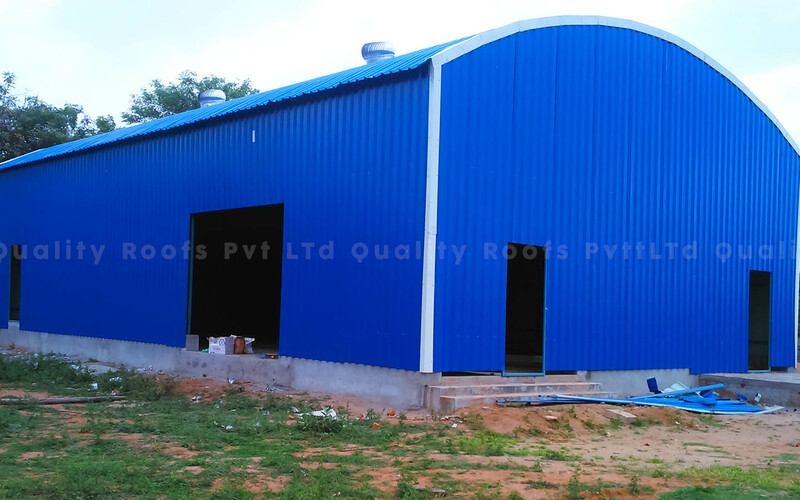 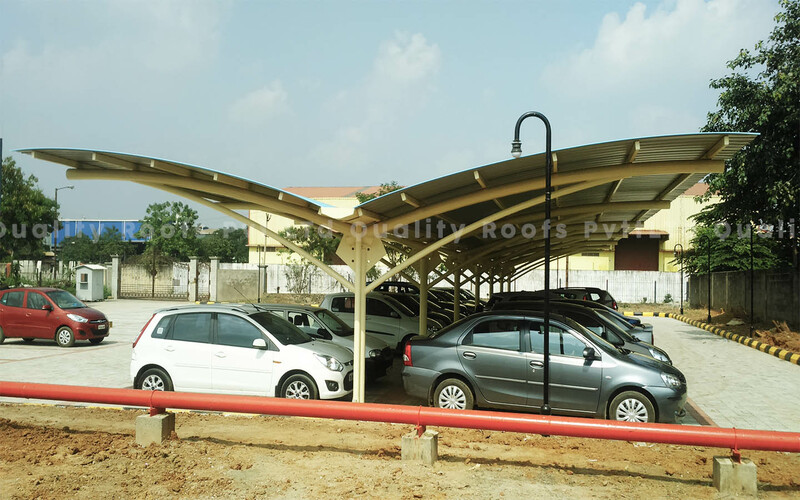 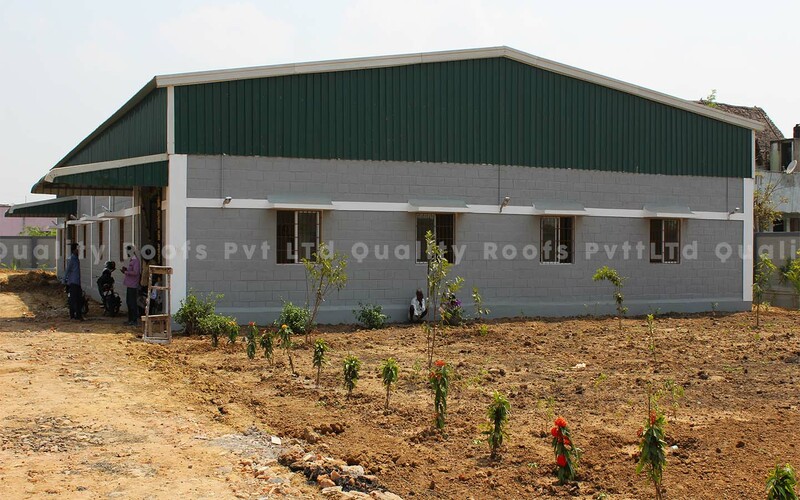 The above work is Kerala style roofing shed, Using sheet is Tile profile Metal sheet of 0.40mm thick, it is a Galvanise iron colur coated sheet (PPGI), this sheet mainly used for Kerala style roofing purpose . 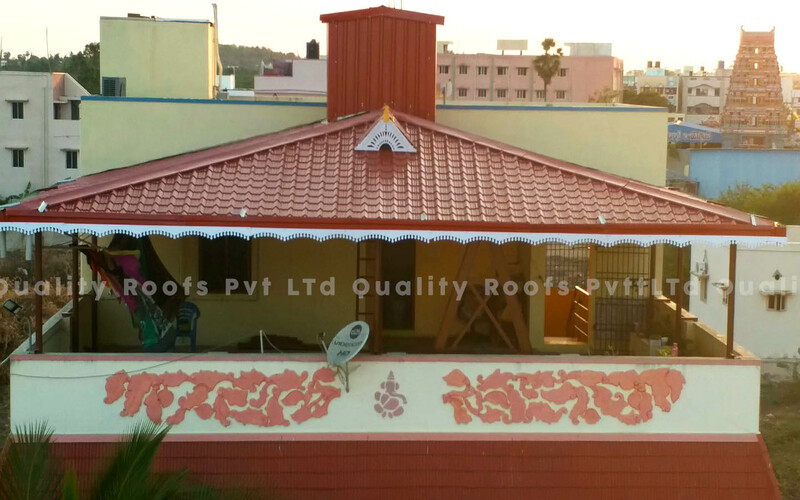 This kerala style roofing is done in Kovur. 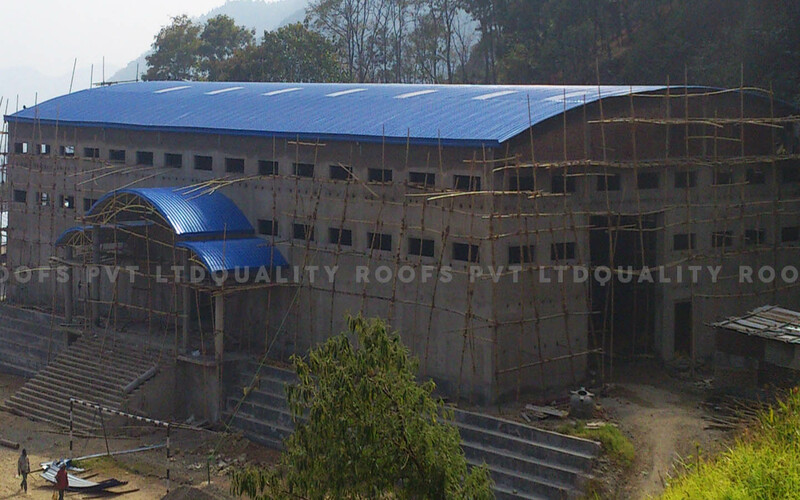 They are very satisfied in this work.